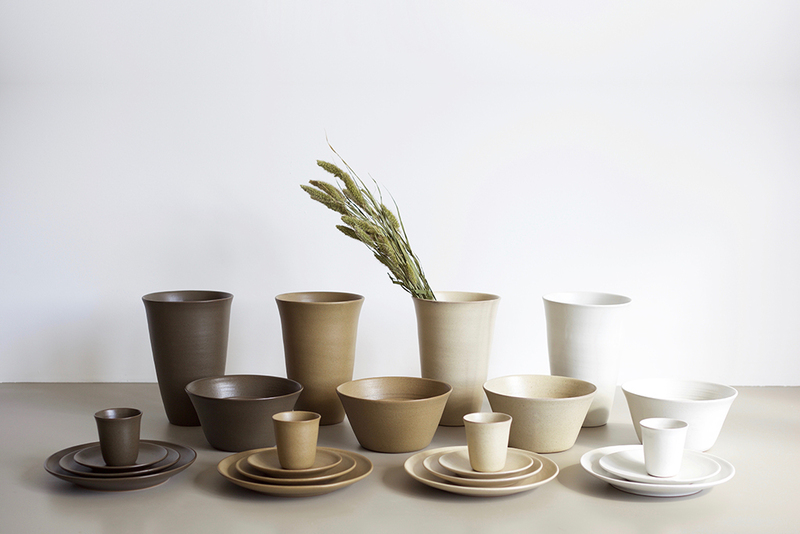 When Roland Pieter Smit wanted to develop special earthenware tableware, he started looking for possibilities on the basis of his vision. 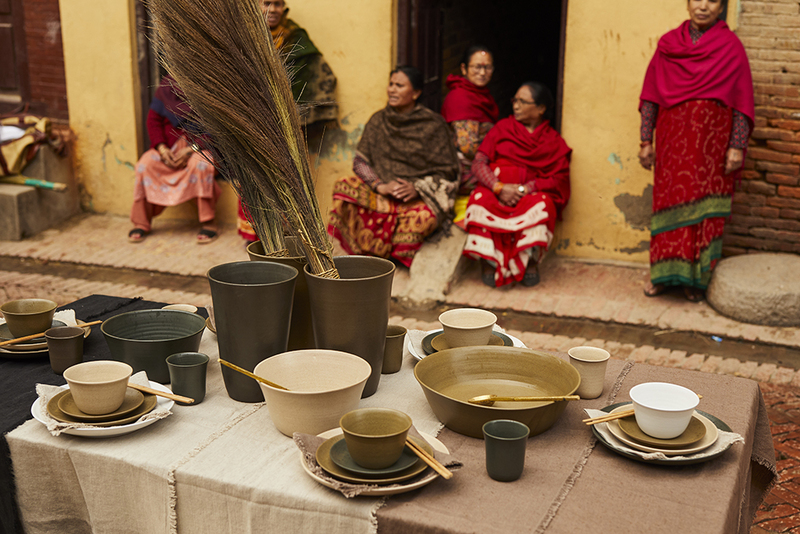 He found the answer to all the criteria he had set in Nepal. 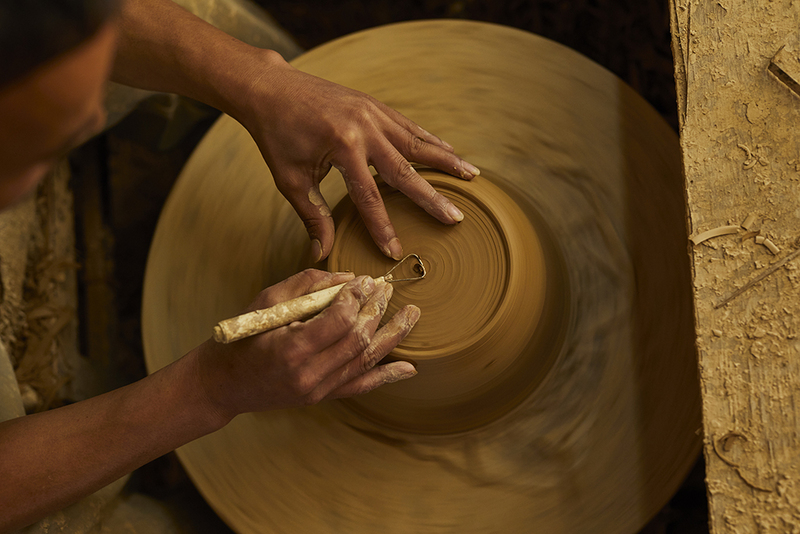 The potter’s craft is as old as human civilisation. 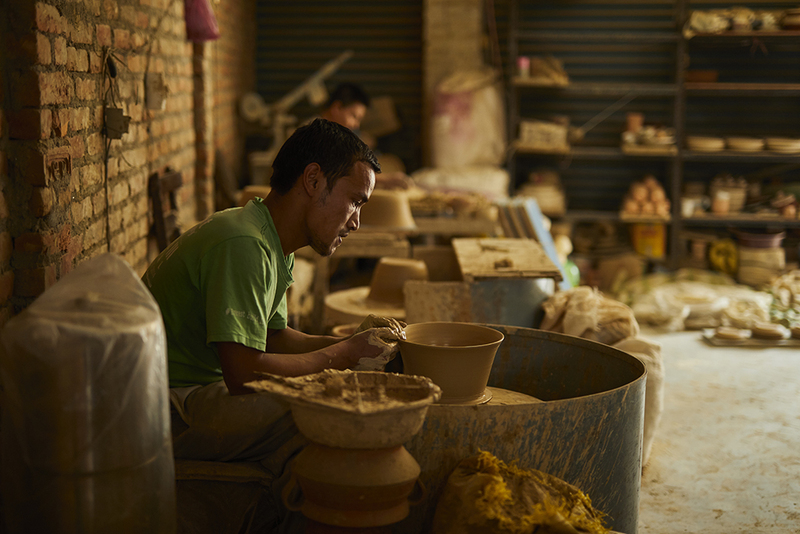 Despite modern influences, many communities in the valley of Kathmandu are still involved in the traditional manufacture of earthenware and, with great pleasure, still provide for their daily subsistence from behind their trusted potter’s wheels. 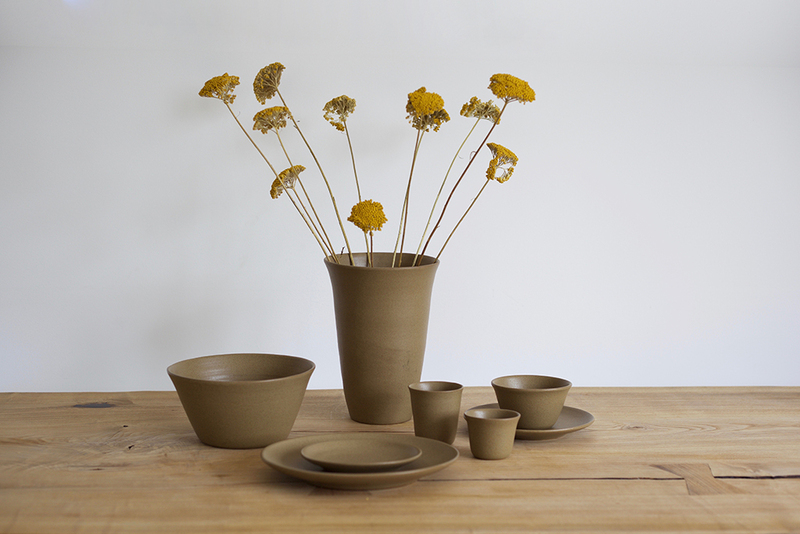 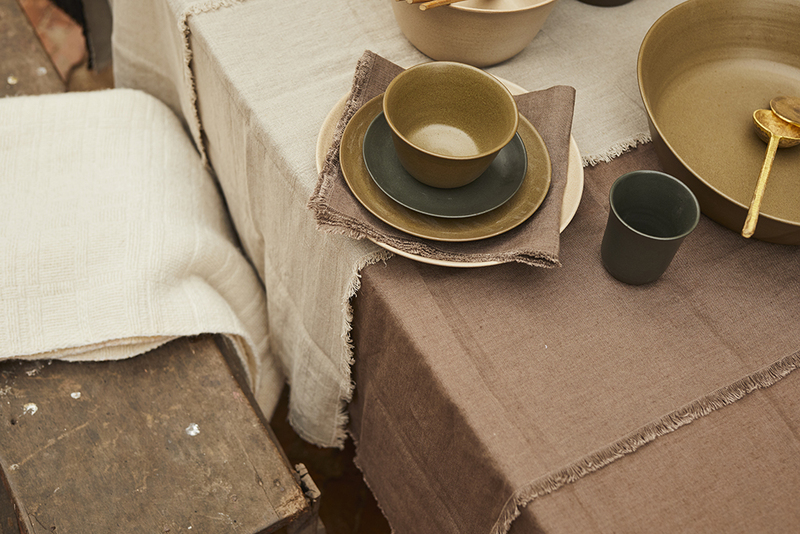 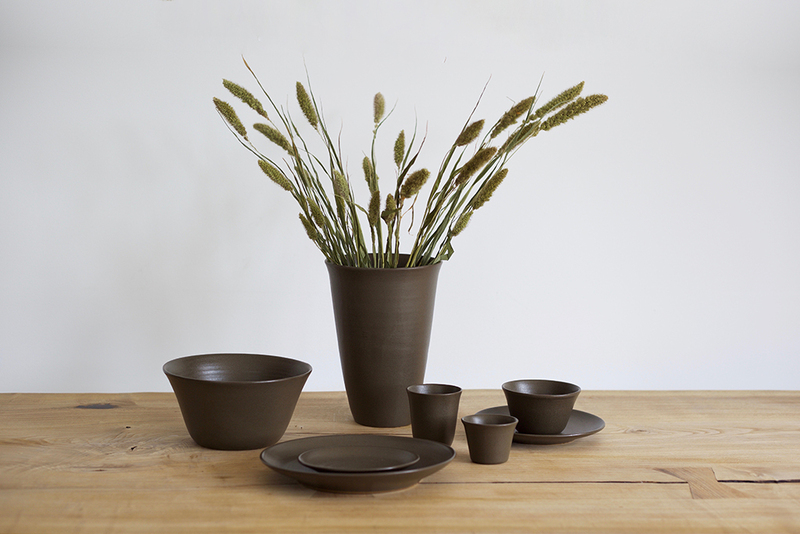 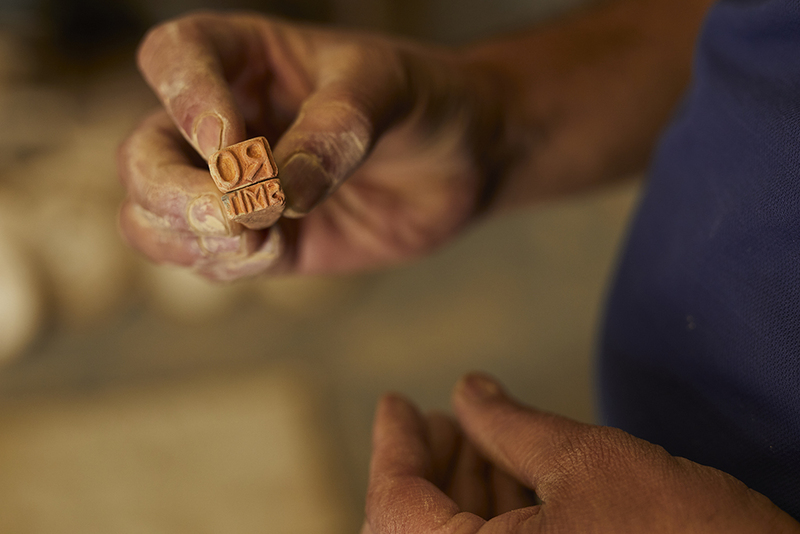 No cast serial products but handcrafted earthenware, made according to centuries-old traditional methods. 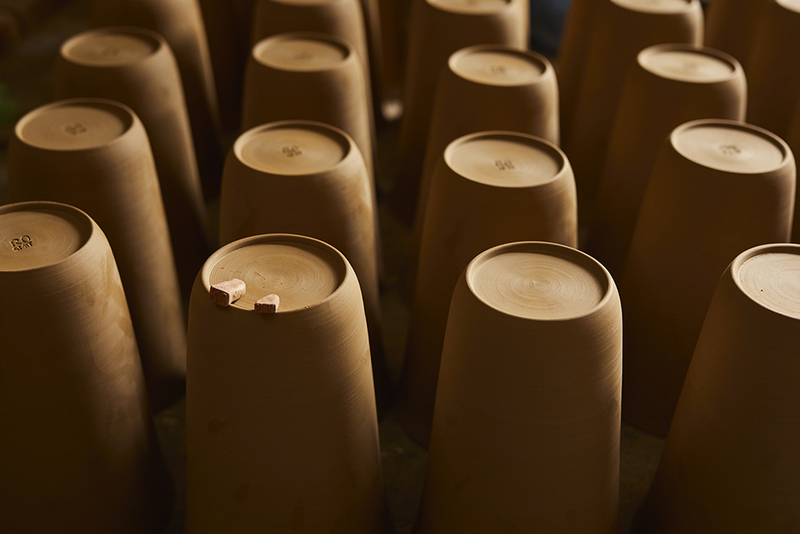 The unique fine clay, with its characteristic colour, is extracted from the river bed in the valley of Kathmandu during the first half of June and stored in a traditional manner in order to be further processed later in the year. 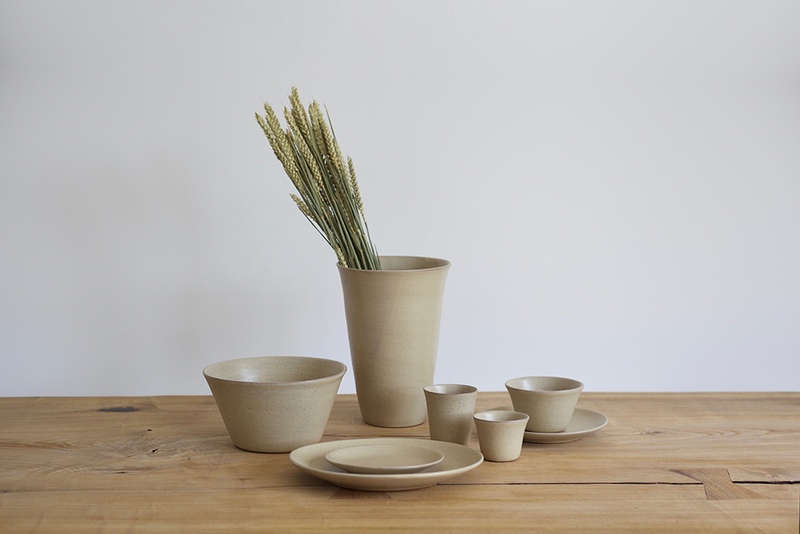 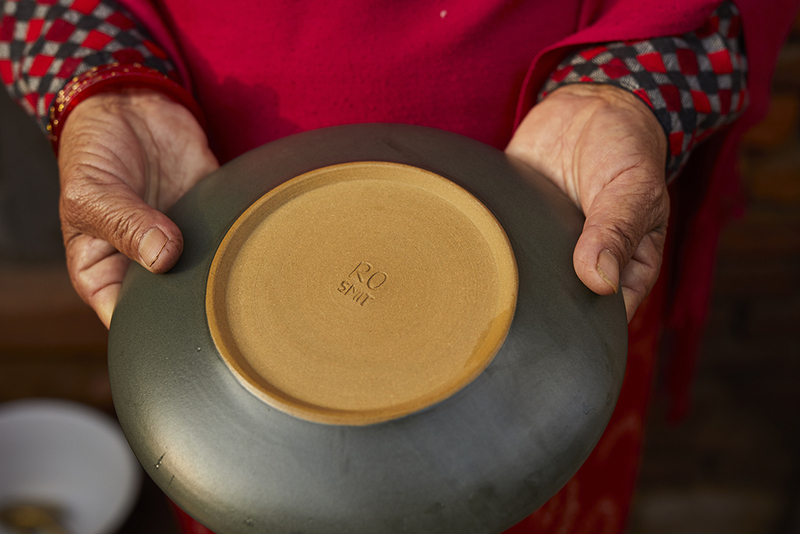 With the crockery that he himself designed, Roland Pieter Smit wants to make a contribution to the further development of micro enterprises in Nepal. 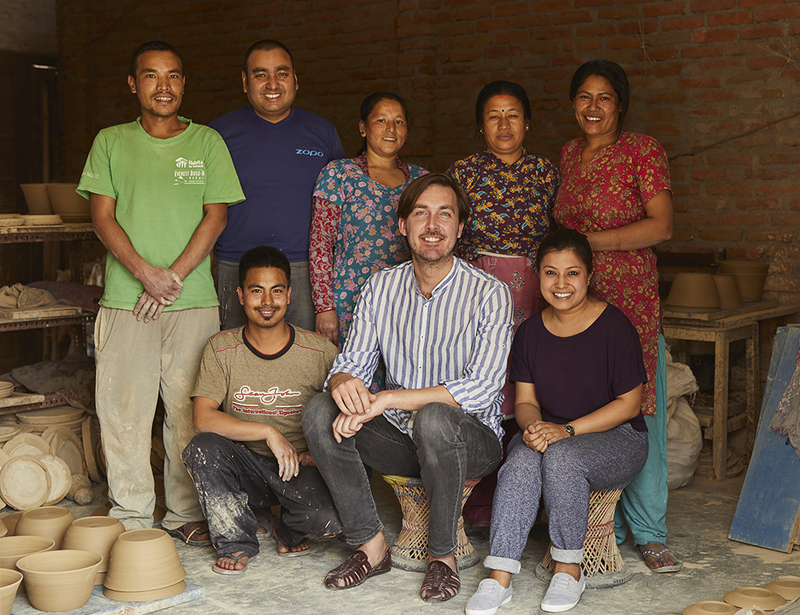 By developing new products, he wants to stimulate local traditional culture, feed production capacity and, supported by the World Fair Trade Organization and Fair Trade Group Nepal, help the craftspeople in the promotion of honest and sustainable trade.